Below you find a clip from Channel 4's documentary The Celeb Hunter: 2 Chairs, 1 Chat. 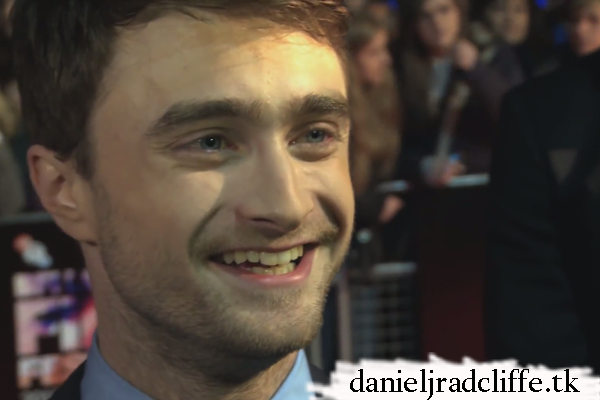 Chris Stark wants to make his own mobile chat show and thinks that Daniel is the ultimate guest. 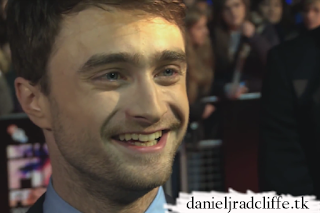 He talked with Daniel at the BFI London Film Festival premiere of Kill Your Darlings back in 2013.